DEKON Expo serves the national and international commercial exhibition industry as well as the governmental and non-governmental sector with planning and organizing exhibitions worldwide. 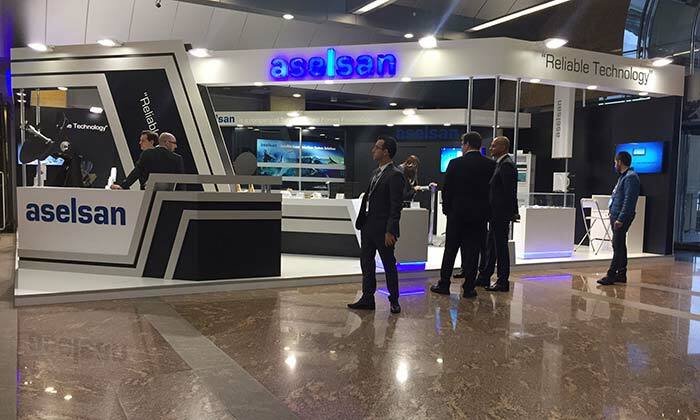 We offer special tailor made stand design work for all types of companies and global stand building services in cooperation with our network of local providers. Being member of the worldwide operating DEKON Group gives DEKON Expo the advantage and ability to offer top quality exhibition and meeting services at any corner of the world. The services of DEKON Expo complement perfectly the other group companies, so you can rely on top service all around meetings and exhibitions from one hand. 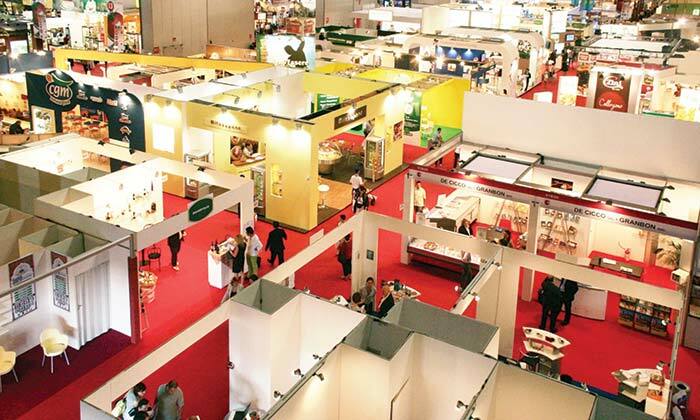 When you plan an Exhibition, may it be part of a Conference or as a standalone event, we care about your sales & marketing, the travels and accommodation of national and international exhibitors, their transfers, and of course all customs issues for their goods and merchandise. In our exhibition halls you will find the latest technology, because we love to provide you and your exhibitors with top notch IT and technical equipment. Of course not all is just technology; when it comes to the human factor we are ready to provide you with experienced stand personnel, care for your booth catering, organize your receptions and social events. Milk, the creative agency within our group is prepared to take care of all your printed and visual materials, and we will supervise your PR and Marketing!